Lucy is teased by a boy at school because she is different. She has the courage to be true to herself and to make the right choice when that same boy needs her help. 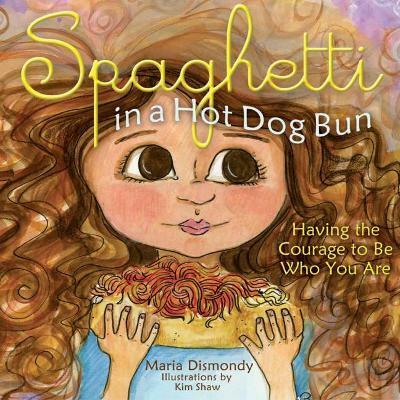 Maria Dismondy is an award-winning author, specializing in books about challenges children face. As a sought-after speaker, Maria spreads her message by presenting at schools and conferences across the country. Maria lives in southeastern Michigan.